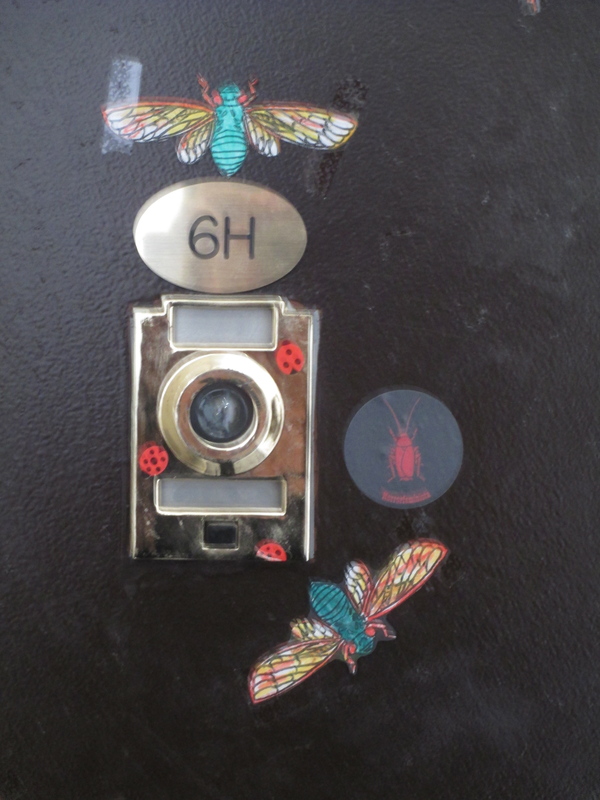 Where Are the Seventeen-Year Cicadas? 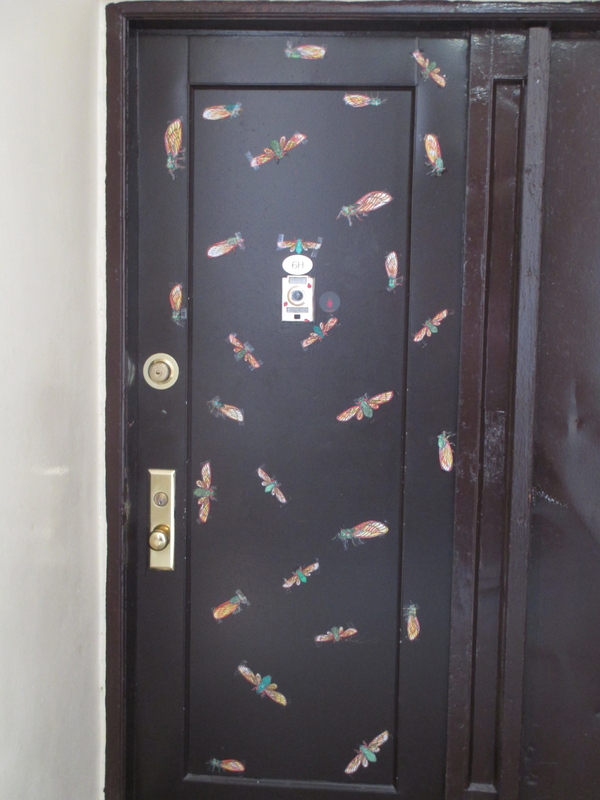 About a month ago, the news started hyping the seventeen-year cicadas, code name Magicicada, which would be emerging from a long slumber. Supposedly, the East Coast was going to be deluged with them, and New York magazine ran an article about dealing with the brood once it hatched, warning against things like running a lawn mower because it would sound like a mating call to these love bugs. My sister Kristi adores cicadas—almost unnaturally so—and she started getting really excited. 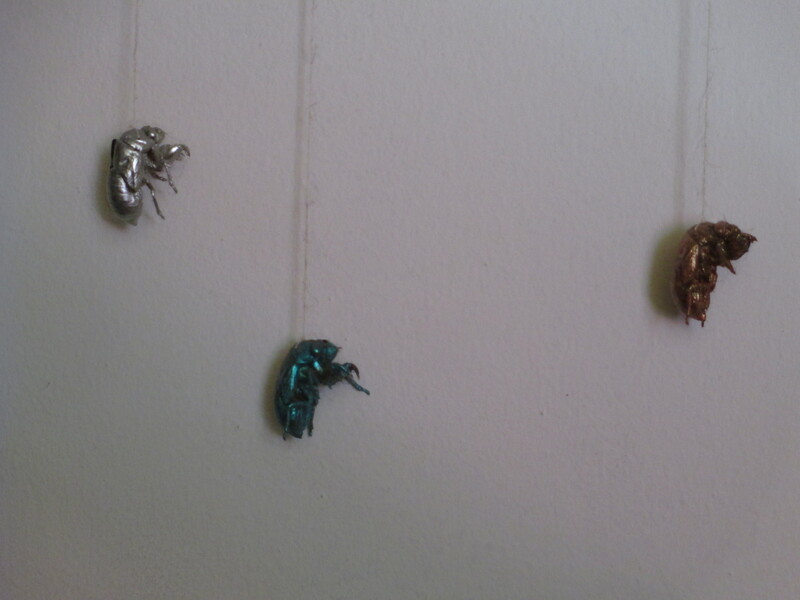 She’s been making art of empty cicada shells since we lived in Iowa City, where their low thrumming is a part of the Midwest’s summer sounds, and still does. She knew exactly what temperature the ground had to be for these seventeen-year cicadas to hatch, and before Memorial Day weekend, she was sure they were going to emerge and took off after work with the Maglite to go investigate. Hours later, she came back puzzled, wondering why the cicadas hadn’t hatched. They’ve popped up in Staten Island, New Jersey, and other parts of New York, but so far Brooklyn’s been a no-show. I feel so bad for Kristi that when I walk through Prospect Park I search the tree trunks looking for empty shells and strain my ears listening for that click-whir sound that is special to cicadas. At the very end of my walk today, I thought I heard a whisper of them, but cicadas never whisper. I had no good news to report. It’s a difficult thing to explain. For me, it’s half repulsion and half fascination. A wasp or mosquito might chase me from the room, but I can spend twenty minutes watching a spider do its spider things. And I would feel cheated if I didn’t get to see and hear the seventeen-year cicadas. I’m still hoping they’re just being shy and will make their appearance in Brooklyn soon.